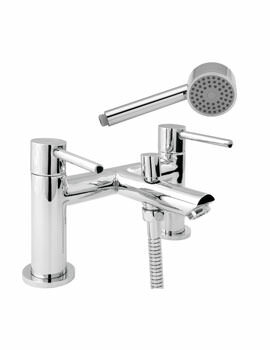 If you have any plans of renovating or remolding your home think of Deva, the best company that can carter modern as well as traditional needs with its amazing range of taps, showers, and accessories. 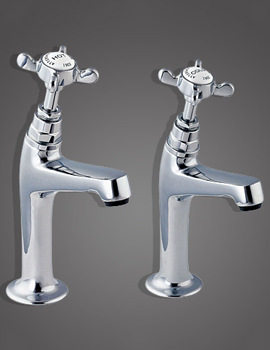 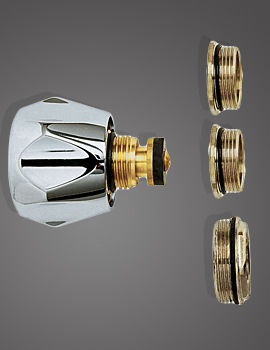 Deva taps makes you unwind with its ravishing designs and matchless performance. 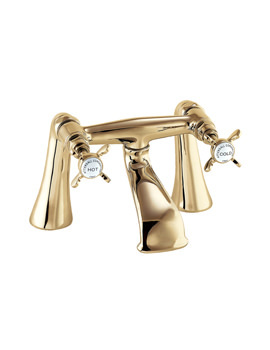 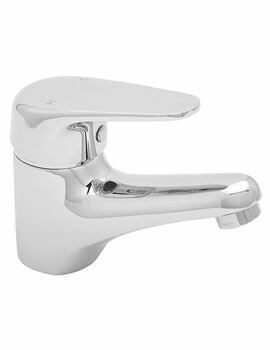 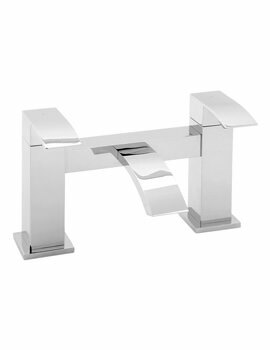 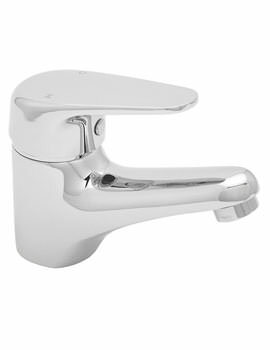 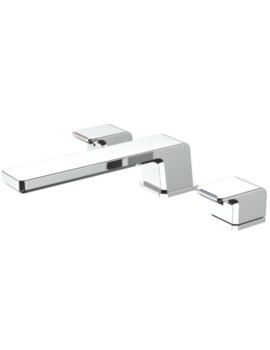 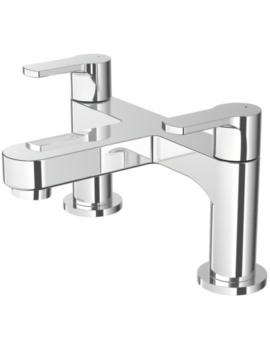 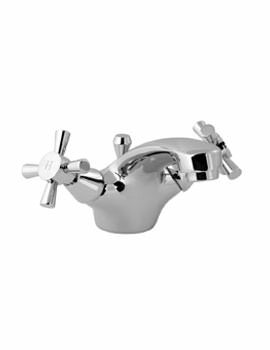 You can have taps right from your basin to bath in chrome and gold finishes from Deva with amazing types of handle options. 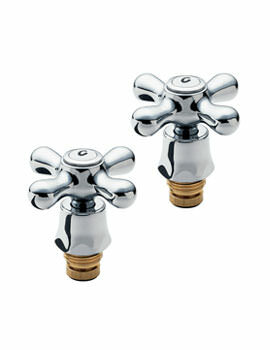 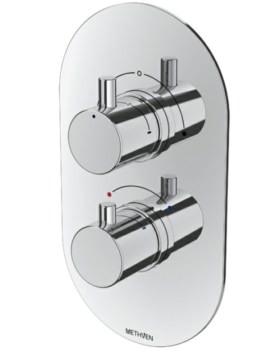 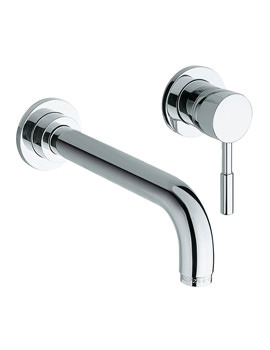 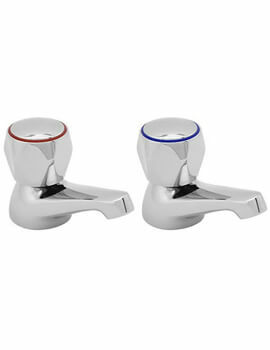 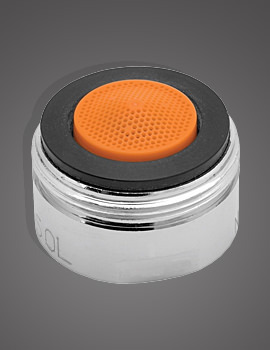 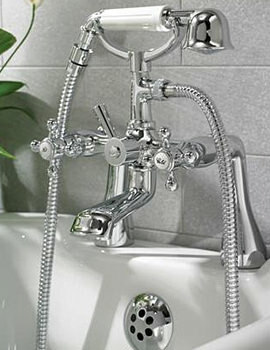 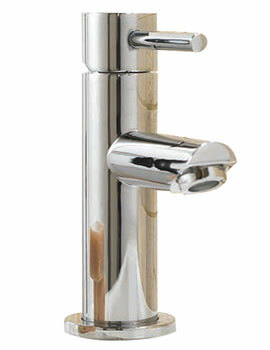 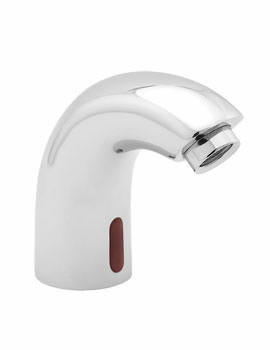 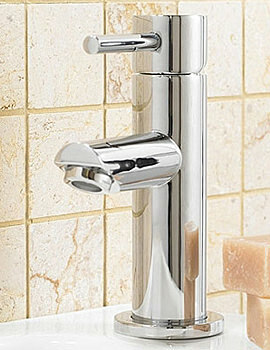 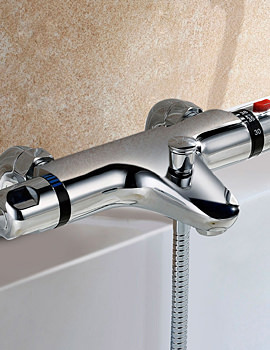 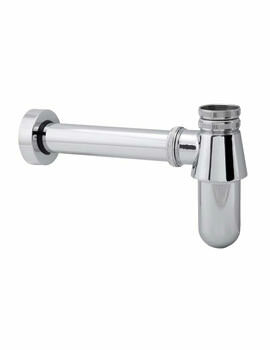 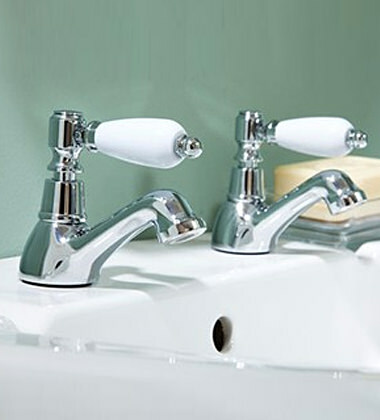 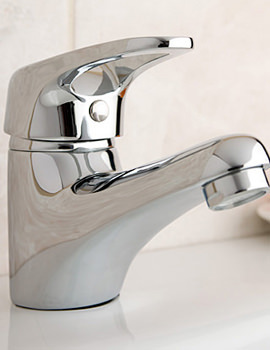 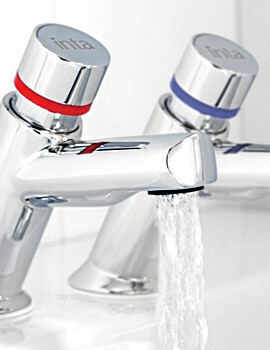 Deva bathroom taps features latest technology that delivers you the best, while saving precious water. 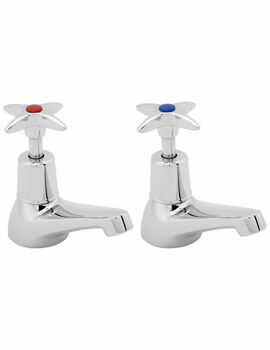 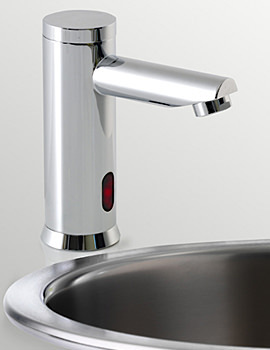 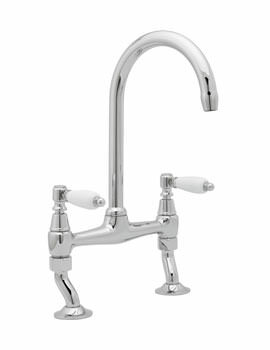 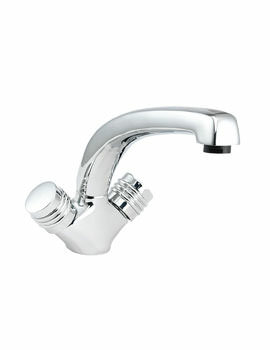 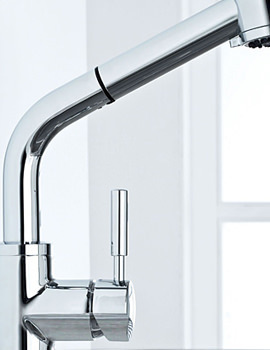 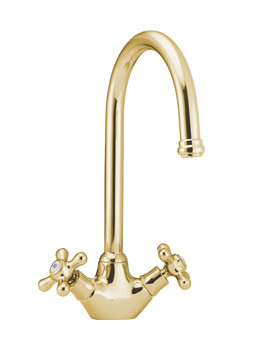 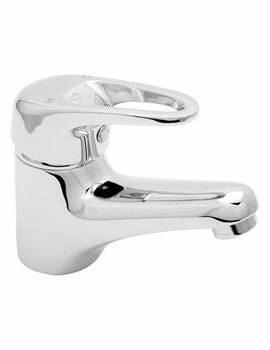 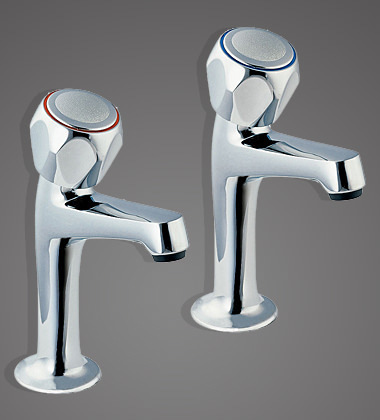 Unrivalled taps for kitchen and bathroom comes to you from Deva, generating intricacy all across your kitchen. 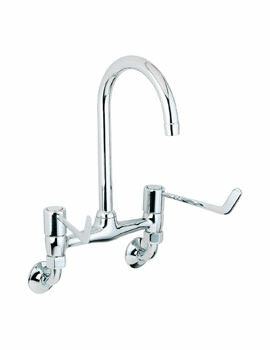 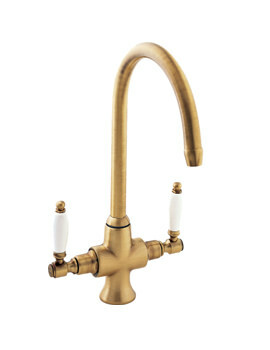 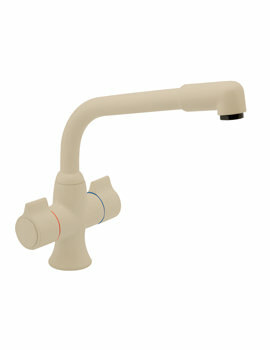 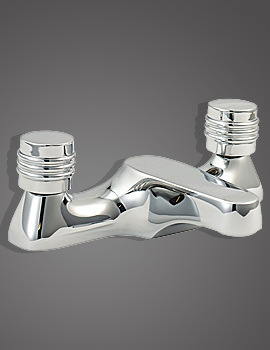 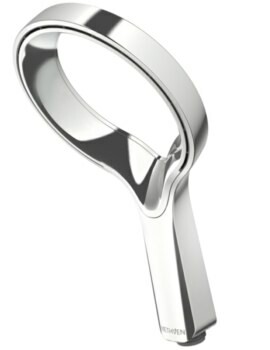 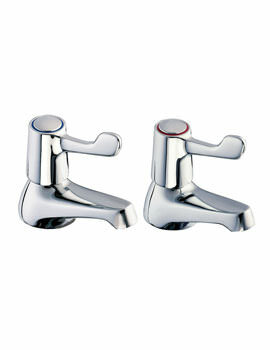 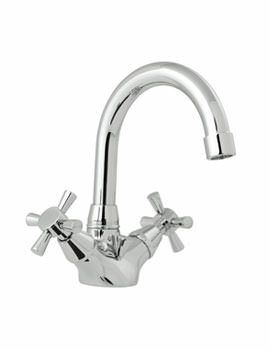 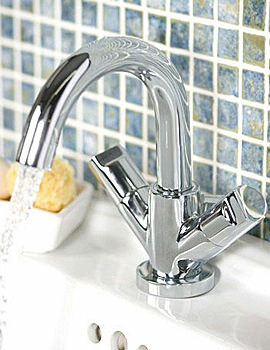 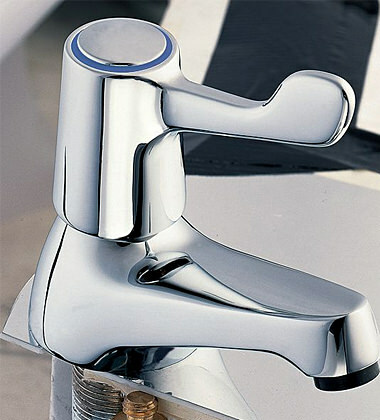 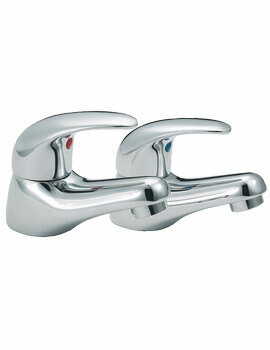 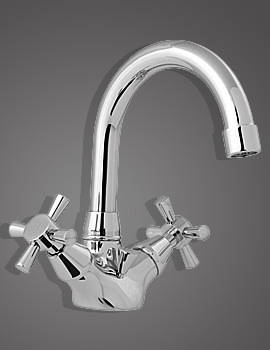 The high end conventional designs of Deva Kitchen Taps, delivers dynamism with outstanding capabilities. 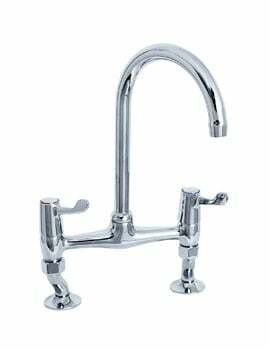 You will be amazed to see the vast range of sink mixer taps, and filter taps in beige, bronze, chrome, gold, nickel, and white finishes. 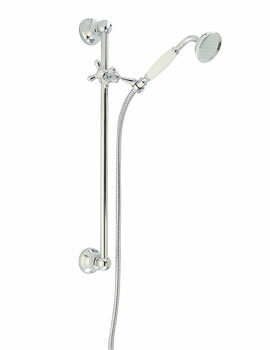 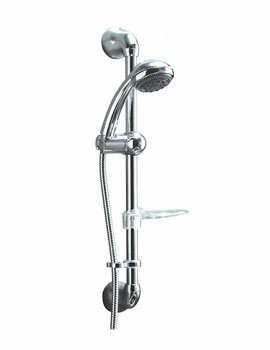 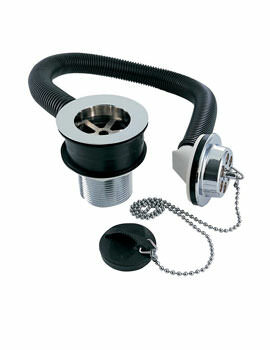 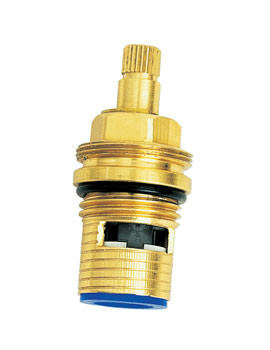 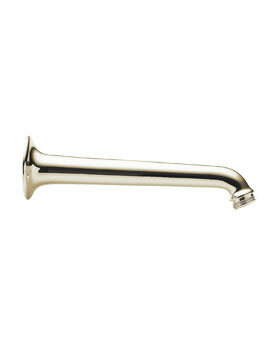 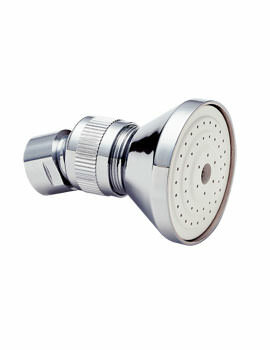 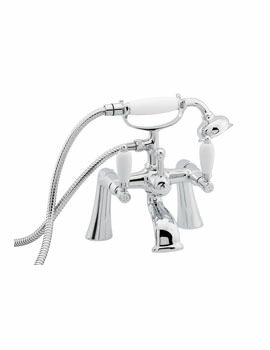 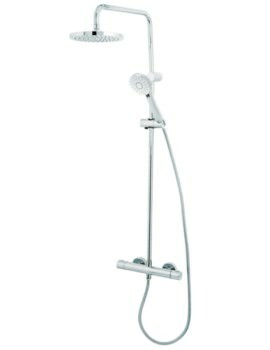 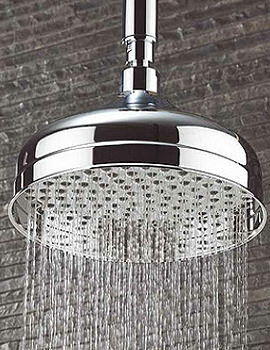 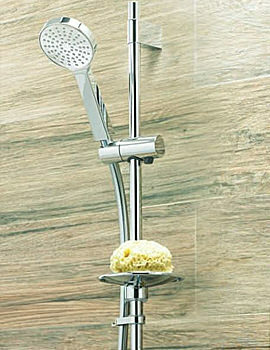 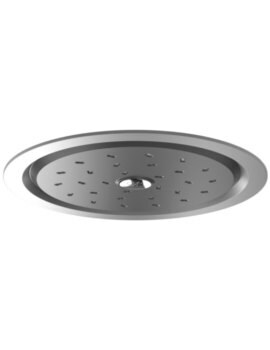 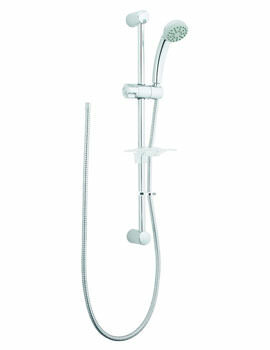 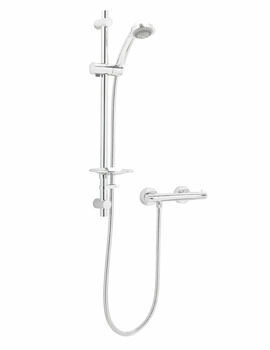 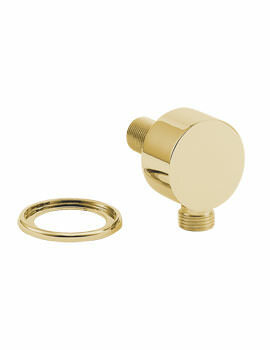 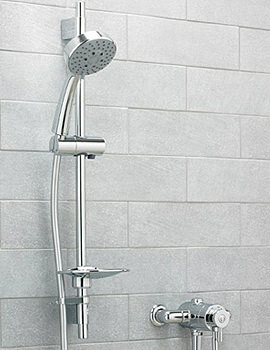 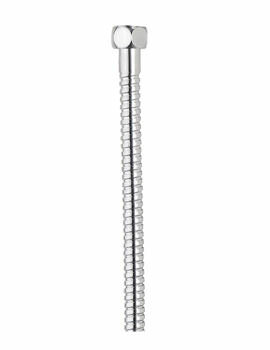 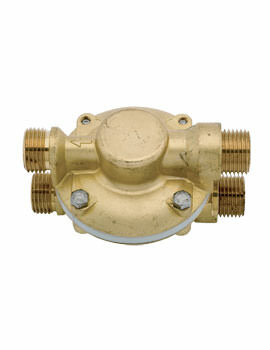 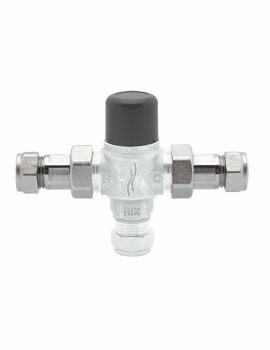 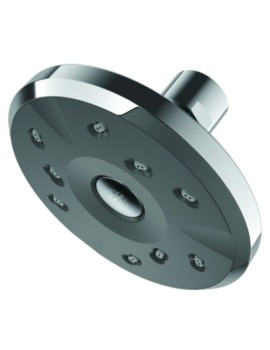 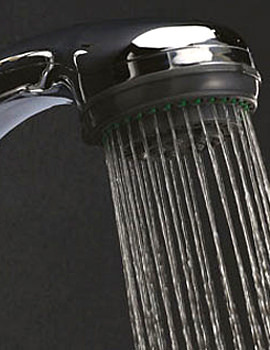 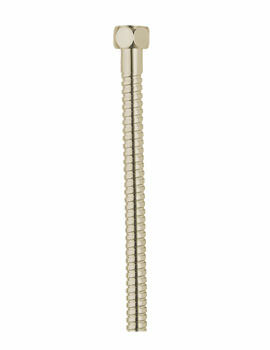 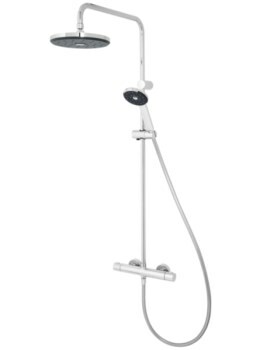 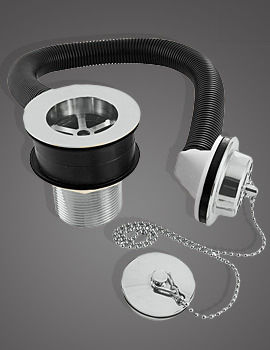 Deva provides ultimate showering solution by manufacturing excellent shower rails, arms, handsets, kits, and valves. 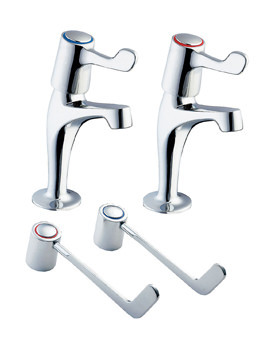 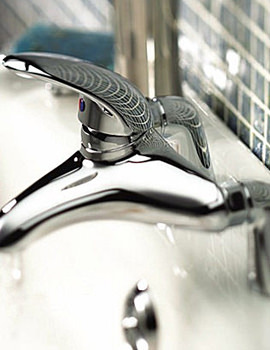 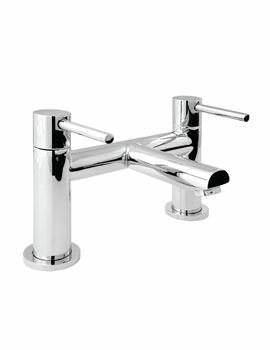 Add feathers to your cap by adding exclusive range of taps and showers from Deva to your dream home.